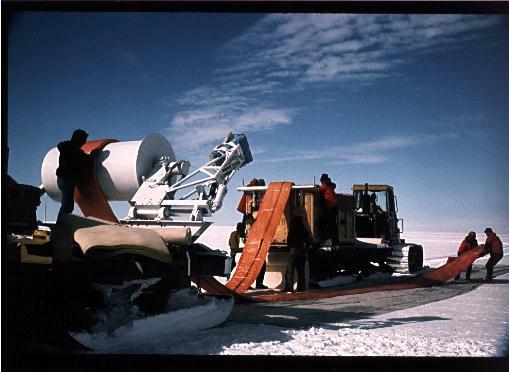 All flights made in Antarctica for JACEE after 1992 used the same gondola design: a simple, lightweight and very rugged framework that provided protection for the emulsion chamber modules in case of an awkward landing or parachute drag, wich also was easy to dissasemble on the landing spot or to be replaced in short notice at a low cost. The payload included an onboard data logging computer which was an adaptation of electronics originally designed for other project to record pressure altitude and module temperatures, as well as to control a shifter mechanism which moved upper emulsion layers out of registration when the gondola altitude was below 6 mbar. 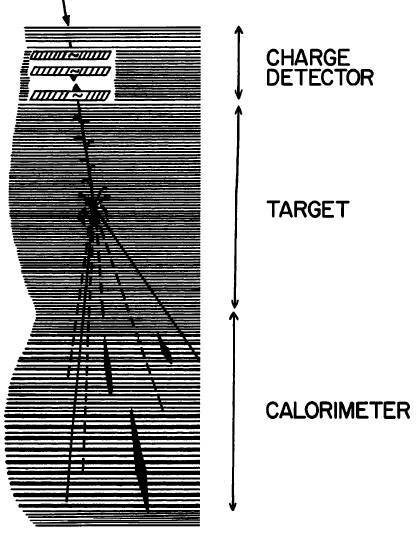 The JACEE data logger was interfaced to the NSBF SIP (Support Instrument Package) allowing status monitoring and data downloading during flight. 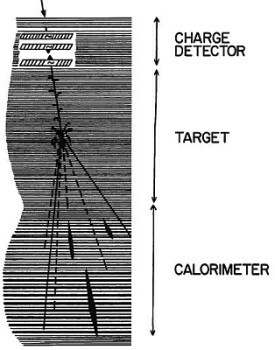 The balloon was launched by dynamic method on January 2, 1994 at 0:44 utc. After a nominal climb to float altitude it started a counter clock-wise path over Antarctica which is reproduced in the image at right (JACEE-12 path in green). The mission, after a complete turn around the south pole was terminated on January 10 at 22:08 utc. The payload landed in a spot located 443 nautic miles ESE of McMurdo Station. 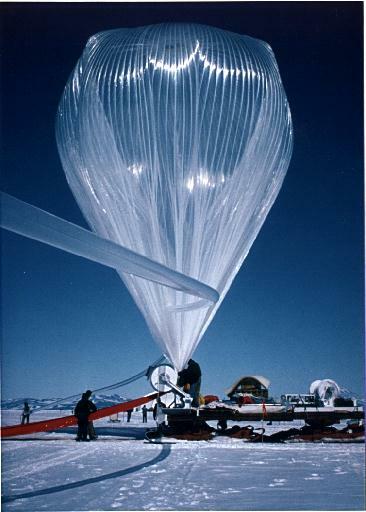 The summer 1993/1994 NASA balloon launch season in Antarctica was the first time that two JACEE payloads where flown. This was the second launch of the campaign and was a complete success logging near 210 hours of exposure.